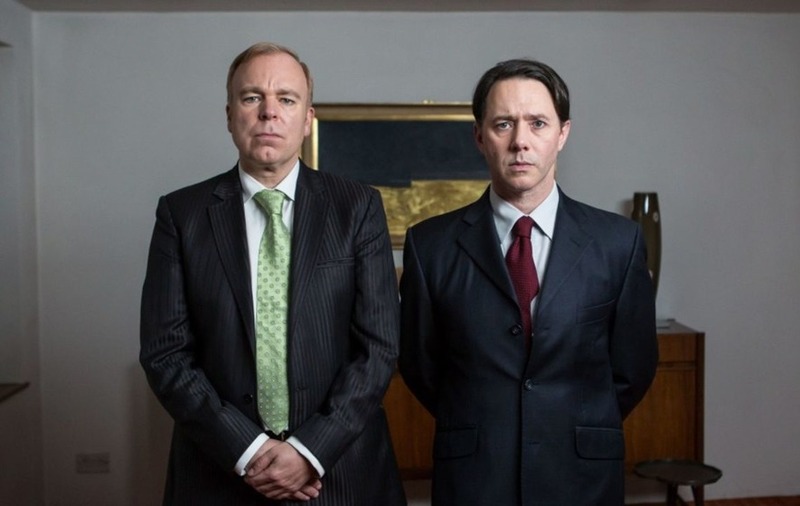 Cult screenwriters Steve Pemberton and Reece Shearsmith say the actors in Inside No 9 loved the job so much that they got jealous over who was the favourite cast member. The dark comedy anthology series is returning for a third run and has signed up big names including Tamzin Outhwaite, Keeley Hawes, Philip Glenister, Jason Watkins and Felicity Kendal to play characters in each stand-alone episode. Every instalment of the programme is a complete story in itself, meaning that the cast changes for each episode, something that League Of Gentlemen creators Reece and Steve said would make each cast feel competitive. 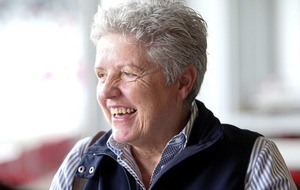 Steve said: “Having a brand new cast of people coming in always re-energises us because we’re in every episode. When it’s coming towards the end of the week the cast get jealous about who we’ve got coming in next. Tamzin, who appears in an episode about a group of colleagues at a karaoke party, said that she had been honoured to get the chance to appear in the series. Steve added that he and his writing partner, who both also play roles in every episode, work hard to make it a tempting offer for actors to get. He said: “A lot of the people we work with are very busy, and I know in Keeley Hawes and Philip Glenister’s case they both said, ‘I was really hoping I wasn’t going to like this script, because I didn’t really want to do another week’s work as I’m so busy’. Steve added that the series took inspiration from one of his favourite comedians. Inside No 9 returns to BBC2 on February 21 at 10pm.